Are you searching for customer reviews of auto repair shops in the Richardson, TX, area? Unfortunately, you will find that many consumers are unhappy and dissatisfied with their automotive repair experiences. Some unscrupulous mechanics have been known to find nonexistent car problems or do needless inspections or maintenance just so they can hand over a bigger bill at the end of the day. Maybe you have been to one too many bad mechanics and now you don't know where to go for vehicle servicing. The amount of choices available can be overwhelming. At Oakcliff Wheels & Tires, we are here to put your mind at ease. We have a growing legion of repeat customers who know where to turn for top-notch auto repair in Richardson, TX. It is time to stop worrying about where to go when your car needs maintenance or repair. 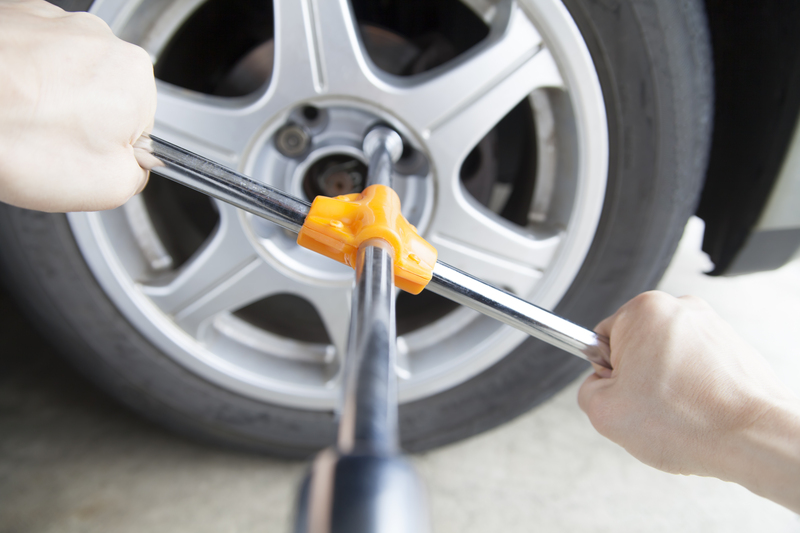 At Oakcliff Wheels & Tires we offer a range of automotive services for a variety of makes and models of vehicle. 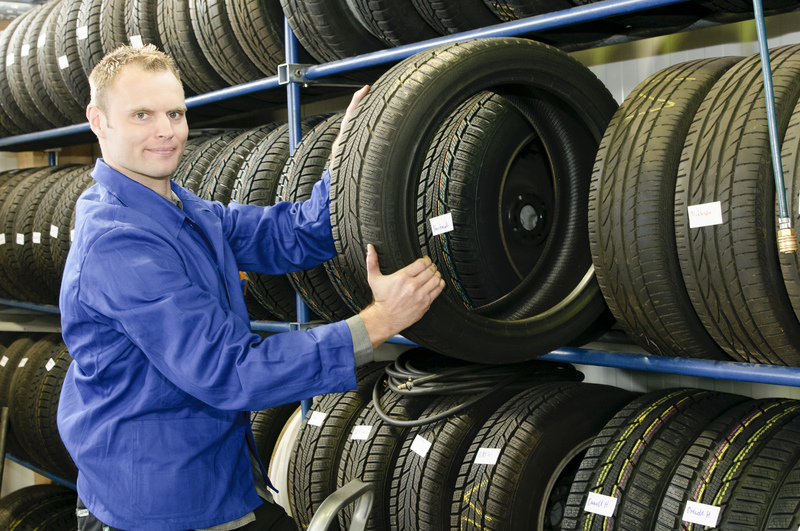 If you are looking for tires but aren't sure which type of tire fits your needs and budget, our highly trained technicians are here to answer your questions. Some drivers are driving on the wrong kind of tires without realizing it. 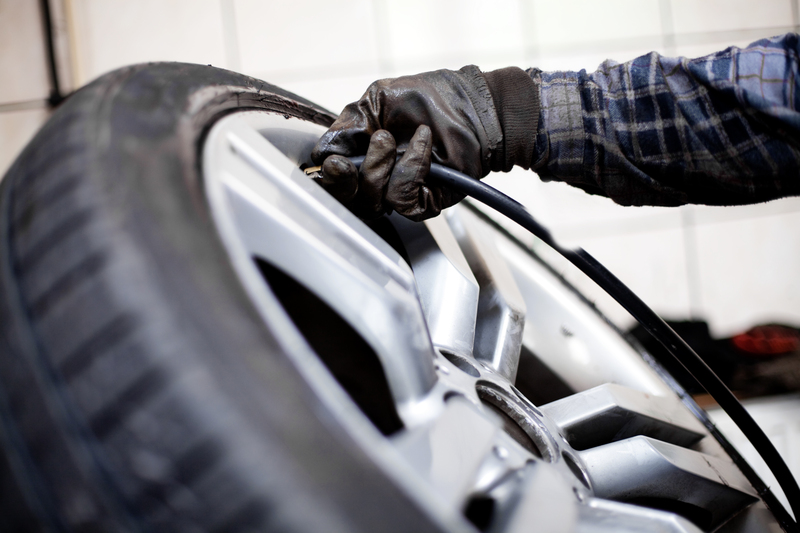 At Oakcliff Wheels & Tires, we can discuss options and find the most appropriate tires for your vehicle. Call us today to book an appointment. At some automotive shops, car repair can be a giant hassle, with long wait times, missing parts and high prices. At Oakcliff Wheels & Tires we make customer service a priority and we strive to give every customer a positive experience. Unlike other auto shops, we take your needs and concerns seriously. Our experienced technicians are ready to show you what automotive repair is supposed to be. Give us a call today!